Enjoy the fragrance of the season with beautiful Christmas greens. Available for delivery in Phoenix only. 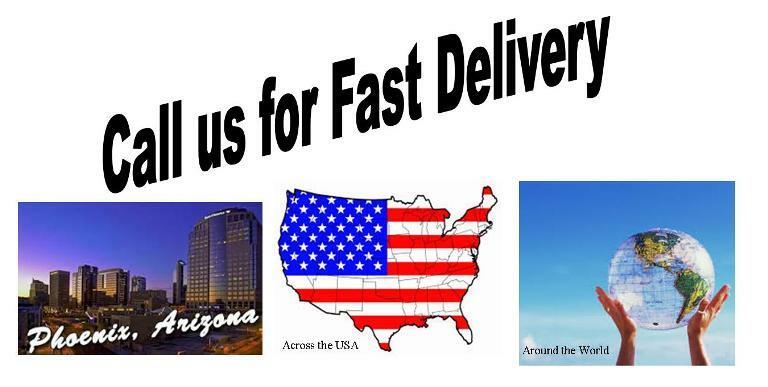 If you’d like this delivered outside Phoenix, call us and we’ll arrange delivery for you. Let Pamela design Pretty Fragrant Christmas Greens in a holiday container of her choice. 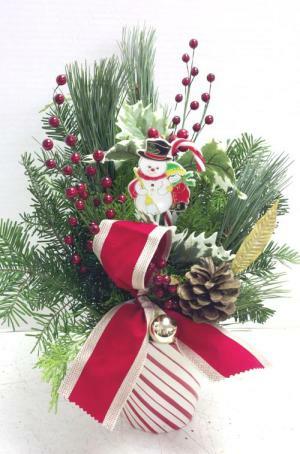 The greens are fragrant and long-lasting, such as pine, cedar, holly etc., and decorated in her pretty way with berries and other Christmas decorations. 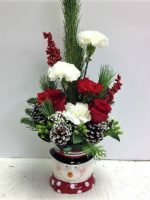 Perfect for a holiday table, a business office or desk, this arrangement is be appreciated by everyone around. 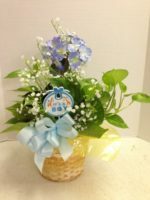 Designed exclusively by Roadrunner Florist, Phoenix, AZ. This is not available for delivery outside of Phoenix, AZ. If you’d like an arrangement of Christmas Greens delivered outside of Phoenix, simply call us and we’ll arrange delivery for you! 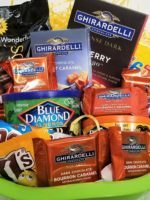 Here’s another great option for you! Check out our Silky Christmas arrangement!